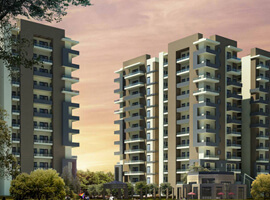 Mahira Homes affordable sector 68 Gurgaon is an affordable housing project under Haryana Affordable housing Policy 2013. This Group is coming up with its new and much awaited project Mahira Homes Under this Affordable Policy at sector 68 Gurgaon near Sohna Road and Southern Peripheral Road (SPR). Designed on sprawling 10 acres (approx.) of prime land, minutes away from Rajiv Chowk and IFFCO Chowk on NH-8, “Mahira Homes Affordable Sector 68”,Gurgaon provides space for you to live in. One, Two and three bedroom apartments designed in sync with nature, for you to experience the paradise in every moment that you spend here. The endless amenities within the boundaries placed so thoughtfully that one can’t help but savor life in all its completeness. The allotment of flats will be done by Lucky Draw. Draw Results Draw Date of Mahira homes Affordable sector 68 Gurgaon will be announced by DTCP Haryana. 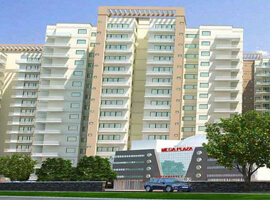 Mahira Affordable Sector 68 is an addition to the affordable housing in Gurgaon under Haryana housing scheme. Must be remembered it is approved by the Government with the Developer Name “Sai Aaina Farms Pvt. Ltd.” has got its license issued on 22-12-2017. At the same time Mahira Homes Sector 68 is a place where you can live your life with grace with your family or lovable. Straightway township is carrying all conveniences with itself only for your comfort. Mahira Sector 68 in short is the project of your dreams with the planned 2 BHK and 3 BHK flat in Sohna Road having 3 balconies. 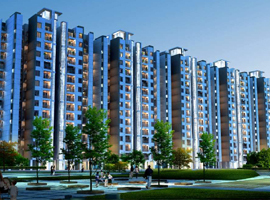 Now that are the USP of this beautiful affordable housing project in sector 68 Gurgaon. Presently all the requirements of a common man are complete in this reasonable venture.